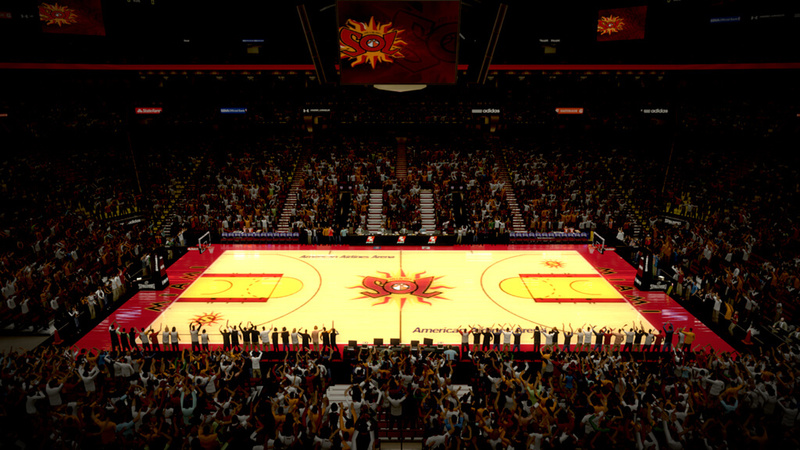 The Sol shined into Earth as an expansion team in 2000. In their debut, the team struggled, but bounced back and made the playoffs with a 17-15 record, clinching the 2nd seed. In their playoff debut, the Miami Sol became the first expansion team in WNBA history to reach the playoffs in their first year and sweep their first team, which was the Cleveland Rockers.